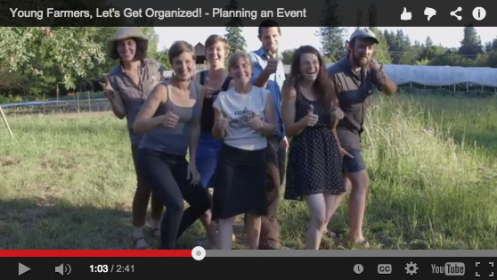 National Young Farmers Coalition | VIDEO: Young Farmers Show You How To Party! 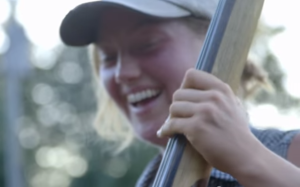 VIDEO: Young Farmers Show You How To Party! Tierney Creech, organizer of the Washington Young Farmers Coalition (WAYFC), says it perfectly: “In the middle of the summer, camaraderie is almost as invigorating as sleep.” Take it from Tierney, WAYFC knows how to throw a party. Each fall, they bring together hundreds of farmers from across the state for a young farmer mixer complete with live music, local food, dancing, camping and, of course, plentiful opportunities to make new friends. 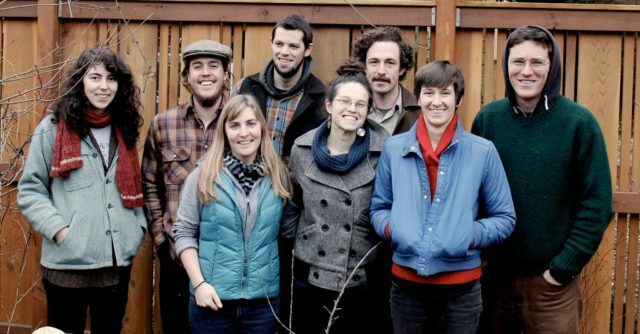 Thanks to their efforts, Washington State is a place where young farmers feel welcome and connected, whether they’re in Olympia, Spokane, or anywhere in between. To help us create this level of camaraderie amongst new farmers and ranchers in every region of the U.S., we need you! 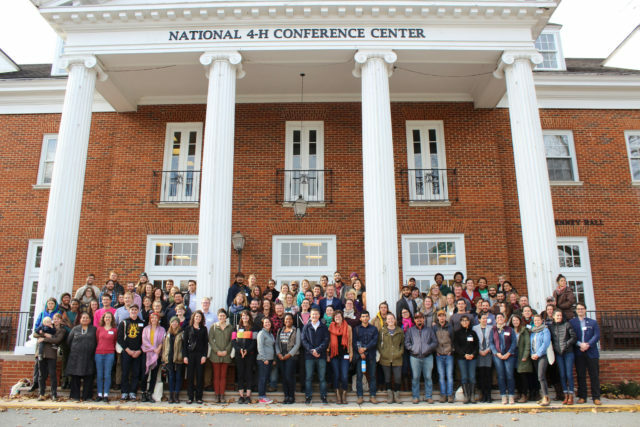 Events are the basis of a strong network, and NYFC is here to help you plan a successful event that leads to a lasting young farmer coalition in your region. WATCH our new short film on planning an event and get started in your region! 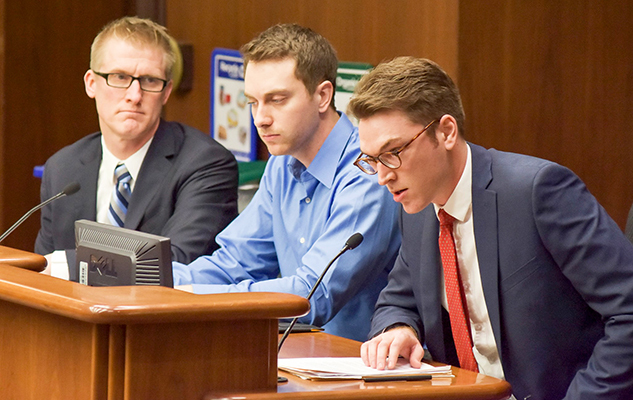 SIGN UP to launch a local NYFC chapter. This film was produced by UJI Films in partnership with Organic Valley, Applegate and NYFC. Special thanks to Michael Graziano, Common Ground Farm, the Rutabaga Babes and the wonderful farmers of the Washington Young Farmers Coalition including Tierney Creech, Brian Estes, Addie Candib, Ariana Taylor Stanley, Justin McClane, and Becky Warner.